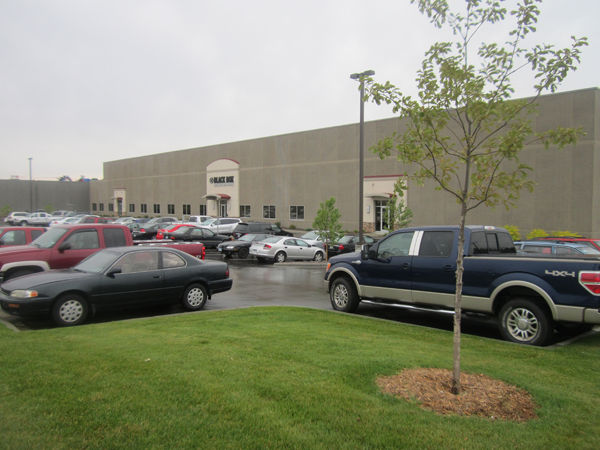 Maple Grove Industrial Center, acquired as the Caterpillar Building, is a warehouse and distribution facility constructed in 1974. 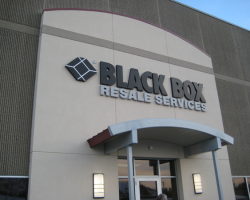 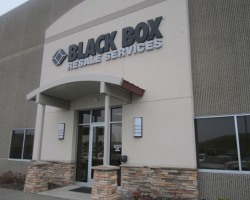 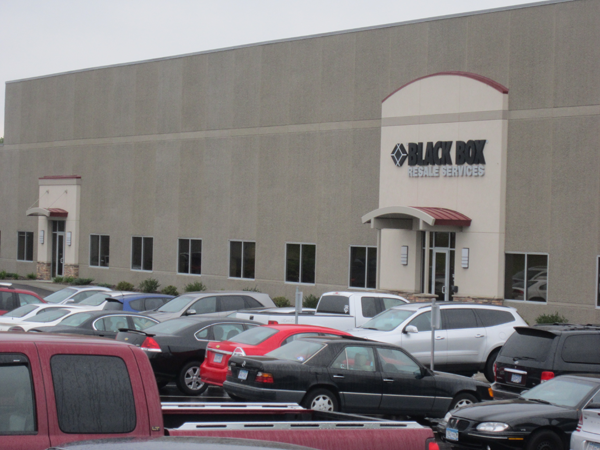 The property was improved with the construction of an additional 80,600 square foot building in 2012. Maple Grove Industrial Center, which now comprises 255,501 square feet of leasable area, is located in Maple Grove which is part of the Twin Cities Area, and has excellent access to Highway 169 and I-94. 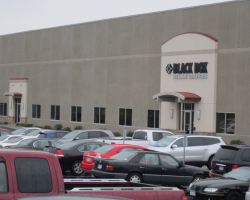 This building has been redeveloped as part of the Artis development pipeline for value creation, please click here to learn more about the development on this property: Maple Grove Industrial Center Development.